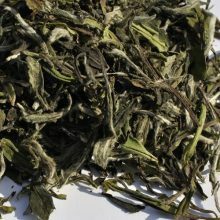 Loose organic tea. 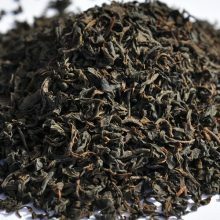 Loose leaf teas including black, green & oolong. 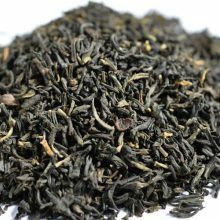 Loose Organic Tea – healthy, natural loose leaf black, green & oolong teas collated from across our Tea Store. 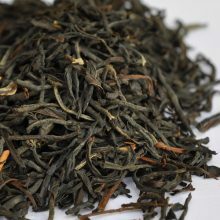 Our loose organic tea is loose leaf from all the main tea categories. 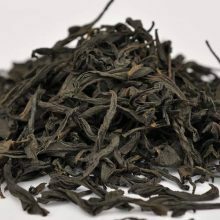 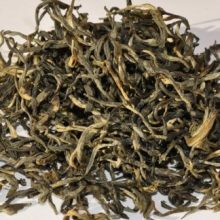 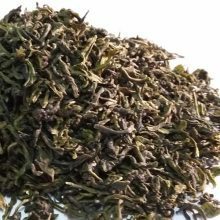 These include across black, green, oolong and white teas which all have distinctively attractive flavour characteristics and aroma. 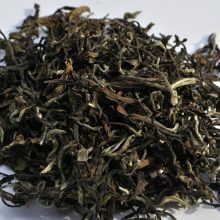 They look wonderful too and it is easy to appreciate the care with which they are made. 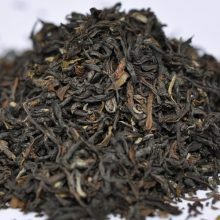 All by hand, demonstrating considerable skill. 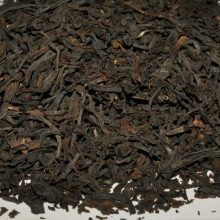 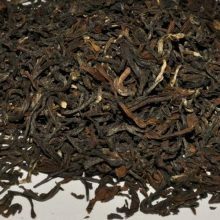 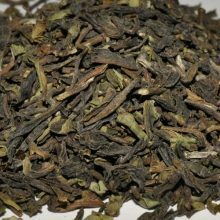 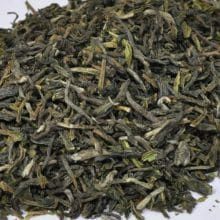 See organic black teas such as Darjeeling, Assam, Nilgiri, Nepalese tea and Ceylon. 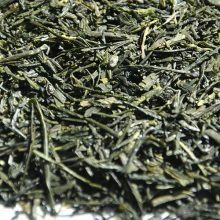 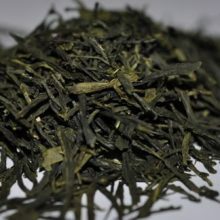 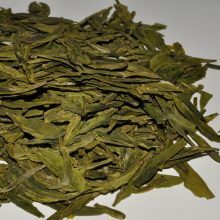 We have organic green tea from China, Ceylon, Assam and Japan. 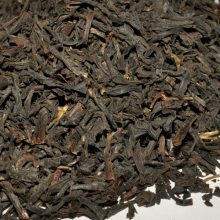 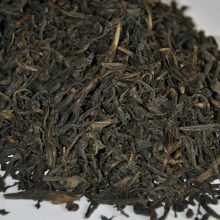 Our organic oolong tea is from China. 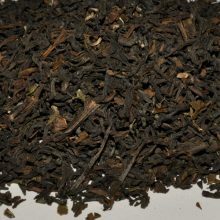 All the teas featured here are certified as organic. 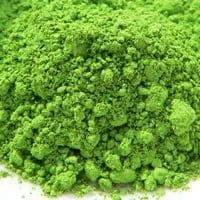 These use no artificial fertilisers or pesticides in their production and are certified according to EU organic standard 2092/91. 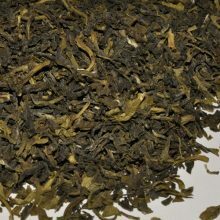 Being entirely natural they have excellent taste and health properties. 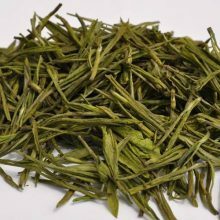 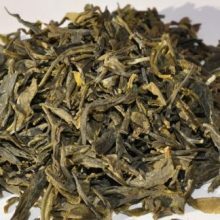 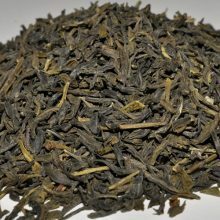 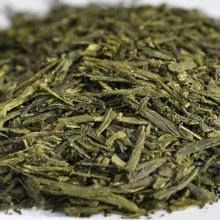 We are constantly adding to our range of organic teas when we find good examples to stock so check this page periodically for our latest additions!